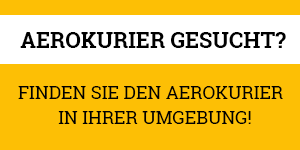 Der zweimotorige Mehrzweckhubschrauber ist die neueste zivile Enticklung des US-Herstellers. Bell is partnered with Korea Aerospace Industries and Mitsui Bussan Aerospace (Japan) in this programme. Passengers (Passagiere): 7, or two litters plus two medical attendants. Basic configuration is six seats (15,5 inch wide) in the cabin, either in club or airline configuration. 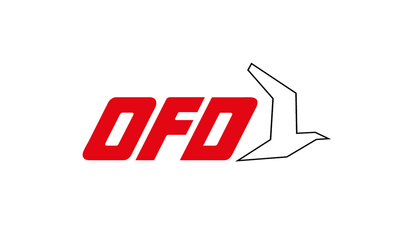 Take-off power (Startleistung): 2 x 529 kW (710 shp) for five minutes, or 466 kW max. continuous (Dauerleistung) or 611 kW for 30 sec emergency. In 2007, the price was given as 4,865 million US-Dollars. A base price of 3,95 million US-Dollars war mentioned at the presentation of the 429 during Heli-Expo 2005 in Anaheim, California. Korea Aerospace Industries is investing 26 million US-Dollars in its development contribution. At the Paris Air Show in June 2009, Bell said the 429 sales tally was roughly 300 letters of intent, which need to be converted in firm orders after certification. Over 60 per cent of the commitments were from international customers. By November 2008, the number of letters of intent for the Bell 427 was put at over 330 units. These need to bei converted into firm orders after certification. By October 2008, Bell claimed orders for more than 350 helicopters. In September 2007, Bell reported an order backlog of over 200 aircraft. At the Farnborough Air Show in July 2006, Bell claimed 213 orders for the Model 429. Air Methods: 15. Announced in July 2004, for delivery from 2007. Includes a trade in option for the companies Bell 222s. Hakwer Pacific: 7. The independent dealer ordered one in 2005 and 6 in early 2006 for onward sale to customers in Australasia. The Bell 429 is loosely based on the slow-selling 427, but incorporates many changes demanded by the customers. 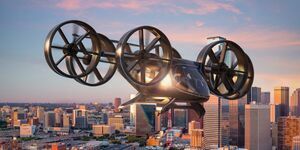 Bell claimed it had introduced new MAPL technologies (Modular Affordable Product Line) into the design, bringing its use forward three years from the initial target. 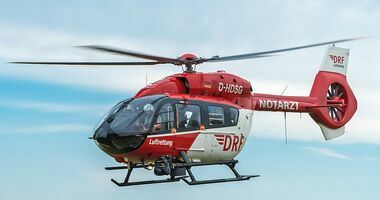 The most important change is a cabin with much increased space (70 per cent more than the Bell 427) and convenience, including clamshell rear doors and flat floor. Bell thus catched up with what rivals were offering for years. There is also a state-of-the art glass cockpit (three large LCDs from Rogerson Kratos) with integrated BasiX avionics system for single-pilot IFR capability. Equipment includes a fully coupled 3-axis autopilot and dual hydraulic system in all three axes. New rotor technology with variable RPM should offer decreased noise. 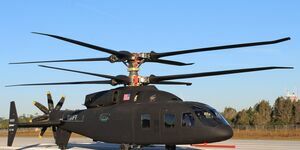 The rotor blades feature composite construction and new aerodynamics. Also, a four-blade X-shape tail rotor promises noise improvements. Canadian TCAA, US FAA and European EASA certification will be to the latest amendments. The Bell 429 will be assembled in Canada. Korea Aerospace is designing the airframe, cabin wiring and fuel Systems, but is not taking up manufacture of these items. KAI has the right to sell and assemble the 429 helicopters for the Korea and China markets. With the 427 selling quite slowly, Bell announced a 427i with IFR capabilities at Heli-Expo 2004 (March 2004) in Las Vegas and also showed a mockup at its stand. That was a minimum-change derivative of the 427, scheduled to enter service in 2006. Later in the year it changed its mind and decided to go for a much more radical upgrade with a completely new cabin layout and airframe as well as a new tail rotor. On 19 June 2004, Bell signed a cooperation deal with Korea Aerospace Industries for the 427i. Earlier in the month, Mitsui Bussan Aerospace of Japan had signed on as partner. At that time, Bell claimed 42 orders for the new model. In July 2004, Air Methods was designated the launch customer for the 427i, with 15 to be delivered from 2007. 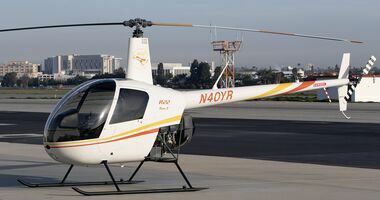 The newly redesignated Bell 429 light twin was revealed on 6 February 2005 at ceremonies held at Heli-Expo in Anaheim, California. A large crowd watched as two complete mock-ups, one corporate and one EMS version, were revealed from behind lighted screening and accompanied by much fanfare and music. Plans outlined at Heli-Expo 2005 called for the first Bell 429 to fly in early 2006. Transport Canada and FAA certification should be obtained in early 2007, with EASA certification 9 months later. By the summer of 2005, testbeds were flying various components of the 429 technology. In early November 2005, Bell reported that development was proceeding. It had successfully completed concept demonstration tests, wind tunnel tests and inlet and exhaust testing. Detail design was near completion and parts and tooling were being built to construct the first prototype. 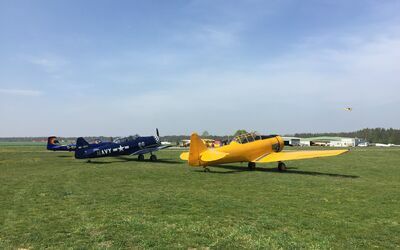 The schedule had slipped, with TCA and FAA certification now expected to be in the third quarter of 2007. First flight of the 429 airframe had been rescheduled for the 3rd quarter of 2006. 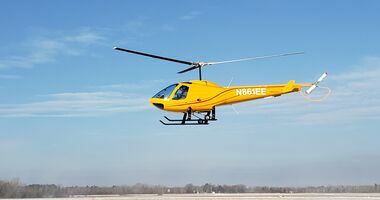 On 20 February 2006, Bell Helicopter announced it had executed a Memorandum of Agreement with Korea Aerospace Industries(KAI) to begin the production efforts for airframes for the Bell 429. The agreement was projected to cover all Bell 429 airframes for the next 10 years, which is estimated to be over $150 million. Bell and KAI intended to work toward the execution of a more definitive Supply Agreement over the next few months. 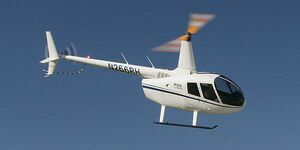 By February 2006, Bell said that the First Production Flight of the helicopter is planned in February 2007, and the first delivery to the customer is expected during the fourth quarter 2007. On 28 February 2006, development of the 429 passed a significant milestone at its Mirabel, Canada facility, when its new high performance main rotor system flew for the first time. 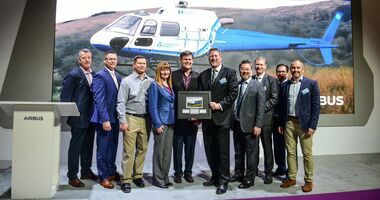 Bill Stromberg, 429 Program Director said, "During this past year we have successfully completed the evaluation of an improved engine, intake, exhaust, tail rotor control cables, autopilot, aircraft data interface unit, and now the main rotor system. This is the sixth and final major new system to be demonstrated before the 429's first flight later this year. 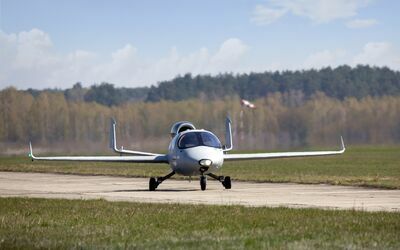 After two hours of ground testing the blades were successfully flown for 30 minutes," said Stromberg. Flight testing of the rotor will continue for the next 2 months in various locations in Canada to demonstrate stable operation at altitudes to 20,000 ft and down to -40 degrees Centigrade. In October 2006, Bell reported that systems installation is progressing well on the 429 test aircraft No. 1, including wiring, fuel system, heating and power distribution. First flight was targeted for later in 2006. On 28 February 2007 it was announced that Placeteco Inc. will be designing and manufacturing the interior of the Bell Model 429 GlobalRanger. Evaluated at $2.5M, this mandate was for a five-year period and should provide employment to some 50 workers. In late March 2007, Bell said that the performance of the 429 had been "very stable and predictable, "and is exactly what you want as you continue to expand the test envelope. 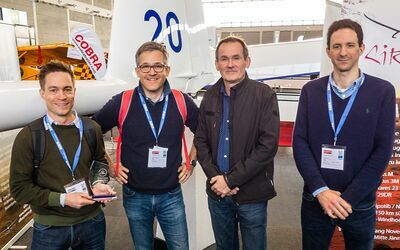 Production rotor blades have replaced the prototype blades that flew on the first flight, and ground runs were completed last weekend with the new blades. In addition to the production rotor blades, new software had also been loaded into the helicopter. By the time of the Paris Air Show in mid-June 2007, Bell said it anticipates to achieve certification on or before September 2008. Milestones accomplished on the 429 program included: envelope expansion up to 20,000 feet; high gross weight configuration in both forward and aft CG (center of gravity) configuration is complete; achieved flight speeds of about 200 mph; strength and stability of the Modular Affordable Product Line (MAPL) landing gear demonstrated and certified; landing and take-off on slopes achieved and autorotation testing is under way. 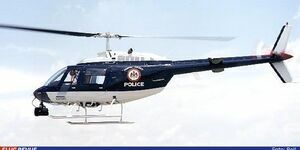 The second Bell 429 made its maiden flight on 27 August 2007. At that time, Bell was “rapidly closing in on a final configuration”. In October 2008, Bell said that certification will be in early 2009, with customer deliveries beginning soon after. 14 airframes were on the production line, it was said. By November 2008, Bell said the flight test programme had reached 1300 hours and was exceeding performance expectations. The fourth Bell 429 flew on 8 November 2008. At the Heli-Expo in February 2009, Bell said that certification is now targeted for May 2009. Only software verification needs to bei done. 25 helicopters were in various stages of assembly, with 14 deliveries plannend for 2009. 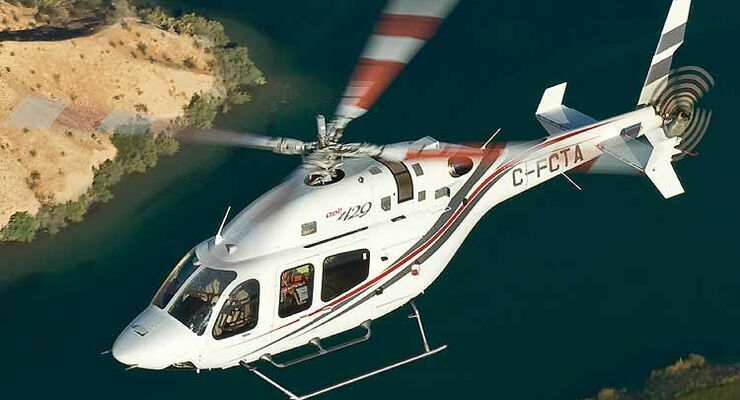 On 1 July 2009, Bell announced the certification by Transport Canada Civil Aviation (TCCA) of its Model 429. Bell had also completed the Federal Aviation Administration (FAA) certification requirements. First deliveries were scheduled to begin the same month.